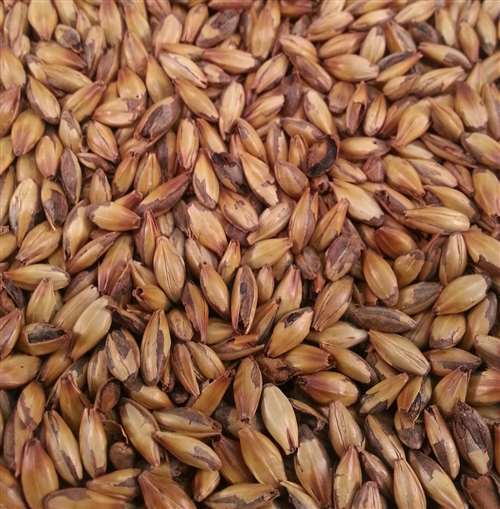 Extra Special malt is a hybrid drum roasted malt with a very different flavor compared to Crystal 120. Good for mid to dark Belgian style ales. Adds complex flavors in Abbey styles and in darker styles like dry Irish Stouts and Porters. Use to to 5% for background notes of toasted marshmallow, toast, mild coffee, prunes, dry, woody. Use 5-10% for red to amber color contribution with pleasant toffee aroma notes. 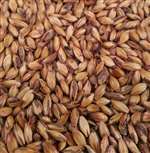 Use 10-15% to develop a deeper reddish/brown color with fuller malty body and more pronounced raisin/toasty aroma.